9 hours from now, the most awaited rematch of two light heavyweight UFC fighters will soon begin. Once again, we'll be live streaming UFC 113 online via SopCast. Just come back here later at exactly 10:00 PM Eastern Time and 7:00 PM Pacific Time. With the success of our previous UFC live streaming of UFC 112, UFC 111, UFC 110, UFC 109, UFC 108, UFC 107 and all the rest of the previous UFC events. 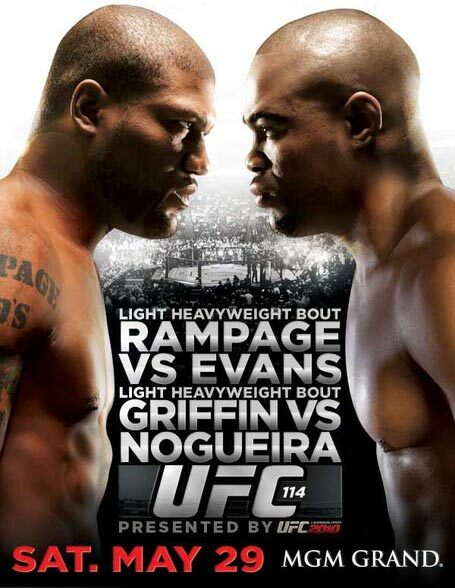 We are confident that UFC 113 will be another successful live streaming event. 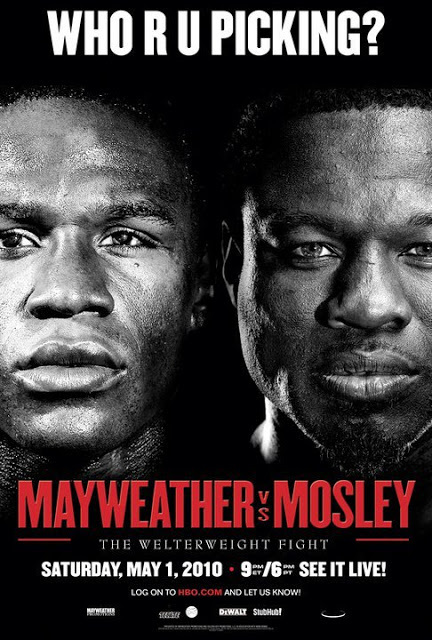 We also successfully streamed the previous Welterweight boxing match of Floyd Mayweather and Shane Mosley. We have received 250+ comments in Mayweather vs Mosley match, 150+ comments in UFC 112, and 750+ comments in UFC 111. We would like to thank everyone for keep on going back here as part of your monthly routine to watch UFC, MMA, Boxing, and other big fighting events that you can rarely watch online for free. Last October 24, 2009, unbeaten UFC light heavyweight champion Lyoto “The Dragon” Machida and challenger Mauricio “Shogun” Rua engaged in a five round war that divided the mixed martial arts world when the unanimous verdict was rendered in Machida's favor. But now, these 205-pound superstars will settle the score once again in the main event of UFC 113! Both fighters are vowing to take matters out of the judges' hands, and into their own! 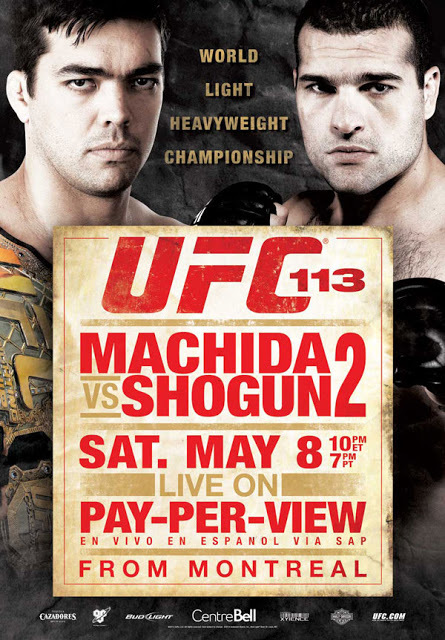 Once again, let's don't miss "UFC 113: Machida vs. Shogun 2" this Saturday night at 10:00 PM ET and 7:00 PM PT. Come back here later and don't forget to bookmark this post. Live Streaming instructions will be posted tonight. Stay tuned for our updates. Using testking a+ dumps and testking mcse practice exam you will quickly pass your certification exam. Download the testking 350-001 guide to nail down the success on time. If the live stream don't work for you, please don't rant. Just leave this site freely because we don't wanna keep haters here. We just want friendly people who wants to use our free service. That's all for now guys! Let's all together watch UFC 113 live stream tonight! UPDATE May 8, 2010 6:24PM EST: A few minutes from now, the live stream of UFC 113 will finally begin. For those who are asking of how to watch, please be patient because before 10:00 PM ET, we'll be posting the instructions of how to watch UFC 113 live stream for free. No need to give your mobile number, no need to waste your time in useless surveys just like other websites, and there's no need to give your personal information just to watch UFC 113 live stream. All you need to do is be patient and come back here at 10:00 PM eastern time. More updates will be posted tonight. Keep on refreshing this page to read the latest updates inside this yellow box. UPDATE May 8, 2010 8:30PM EST: Please stand-by as we are currently finalizing the live streaming channels for you to watch UFC 113 live stream. 1 hour and 30 minutes from now, UFC 113 live stream will begin. Stay tuned for our next updates. UPDATE May 8, 2010 9:23PM EST: We are now doing final tests on our live streaming channels. Be patient guys as we'll update this post at this very hour. 40 minutes from now, UFC 113 will finally begin! UPDATE May 8, 2010 10:04PM EST: The live stream is buffering fast and smooth. I hope you have all tuned in to the first channel I gave. The first match tonight will begin a few minutes from now. Enjoy the live streaming guys! UPDATE May 8, 2010 10:23PM EST: We are now on Round 2 of Patrick Côté vs. Alan Belcher Middleweight bout. This first match seems awesome and everyone right now is shouting and cheering for both Belcher and Cote! UPDATE May 8, 2010 10:27PM EST: Wow it seems that Alan Belcher just won! It was a fantastic performance! He just defeated Cote via submission at 3:25 of Round 2. UPDATE May 8, 2010 10:35PM EST: Kimbo Slice vs. Matt Mitrione Heavyweight match will start any minute now. Mitrione is now in the arena and Kimbo Slice is now warming up for the much anticipated Heavyweight bout of UFC 113! UPDATE May 8, 2010 10:43PM EST: Wow, Kimbo seems too strong for Mitrione! Let's see what happens next! UPDATE May 8, 2010 10:48PM EST: We are now on the second round of this Heavyweight match. Kimbo Slice can't move a few minutes before round 1 ends. Mitrione choked Kimbo Slice an the end of the first round and Slice was just saved by the bell. Let's see what happens on Round 2. UPDATE May 8, 2010 10:52PM EST: Kimbo seems very tired now as he receives several punches from Mitrione. UPDATE May 8, 2010 10:53PM EST: After a few seconds, Matt Mitrione won! What an impressive performance by Matt! Mitrione defeated Kimbo Slice on Round 2 via KO! Now, let's head on to the next match. UPDATE May 8, 2010 11:08PM EST: This match is quite boring. I don't care who wins in this Lightweight match between Sam Stout and Jeremy Stephens. I'll just update you guys of who will win in this bout. UPDATE May 8, 2010 11:25PM EST: Jeremy Stephens just won via Split Decision. The referee said that it was a fantastic fight, but I think it was really boring. Anyway, congratulations to Jeremy Stephens for winning the UFC 113 Lightweight match against Sam Stout. Now let's head on to the next match. The Welterweight bout of Josh Koscheck vs Paul Daley will begin a few minutes from now. UPDATE May 8, 2010 11:41PM EST: After the match reply of Joe Doerksen vs Tom Lawlor, we are now live again! The Welterweight bout of Josh Koscheck vs Paul Daley will begin after a few minutes. Stay tuned for more updates! UPDATE May 9, 2010 12:01AM EST: Oh cool! George St-Pierre is commentating tonight! He's currently watching the Welterweight bout of Daley vs Koscheck! UPDATE May 9, 2010 12:09AM EST: Josh Koscheck just won via Unanimous Decision! He seems to be very proud of his victory right now! Haha! Finally, after the long wait, the main event will start! Go Machida! 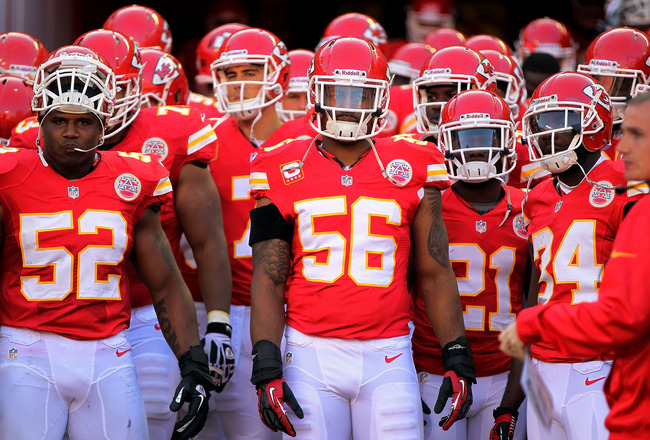 UPDATE May 9, 2010 12:14AM EST: The rematch will begin a few minutes from now! WohoOoO! This is gonna be a bloody bout! UPDATE May 9, 2010 12:22AM EST: This is the moment that all of us have been waiting for! The UFC Light Heavyweight championship has just started!!! Mauricio Shogun Rua and Lyoto Machida is now being introduced! UPDATE May 9, 2010 12:28AM EST: Mauricio "Shogun" Rua is the new UFC Light Heavyweight champion. He defeated Lyoto Machida via KO on the first round! Replay videos will be posted soon.